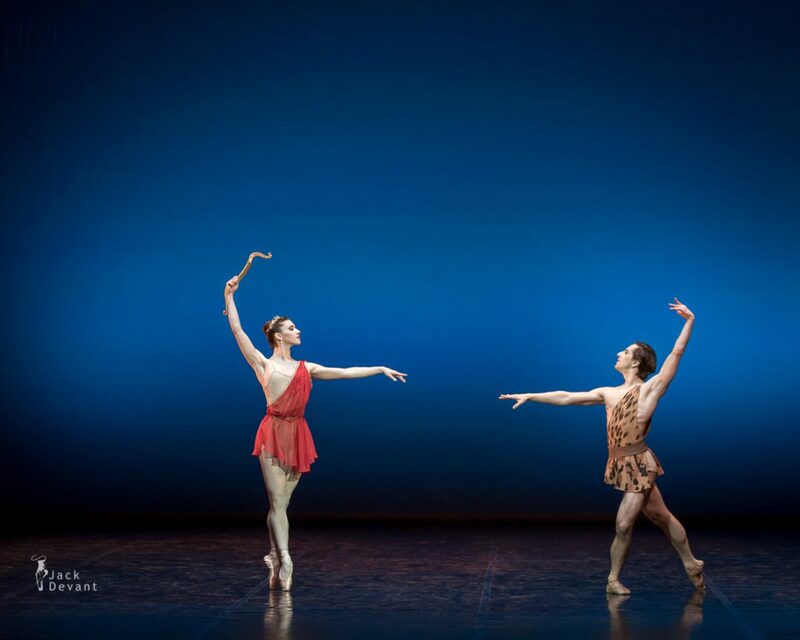 Maria Baranova and Sergei Upkin in Diana and Acteon pdd from La Esmeralda. 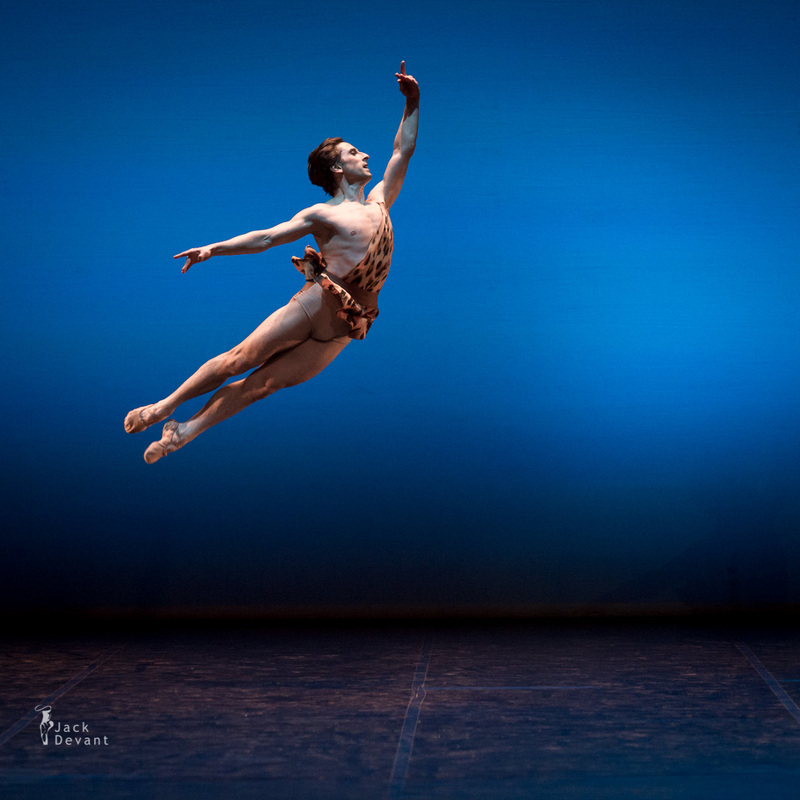 Music by Cesare Pugni, choreography by Agrippina Vaganova. International Dance Day Gala, Estonian National Opera 3.05.2014.